Email us for more info on Poco Zipline. Bay tobaino gelding. 30 rides on him. Email us for more info on Marko Dice Express. 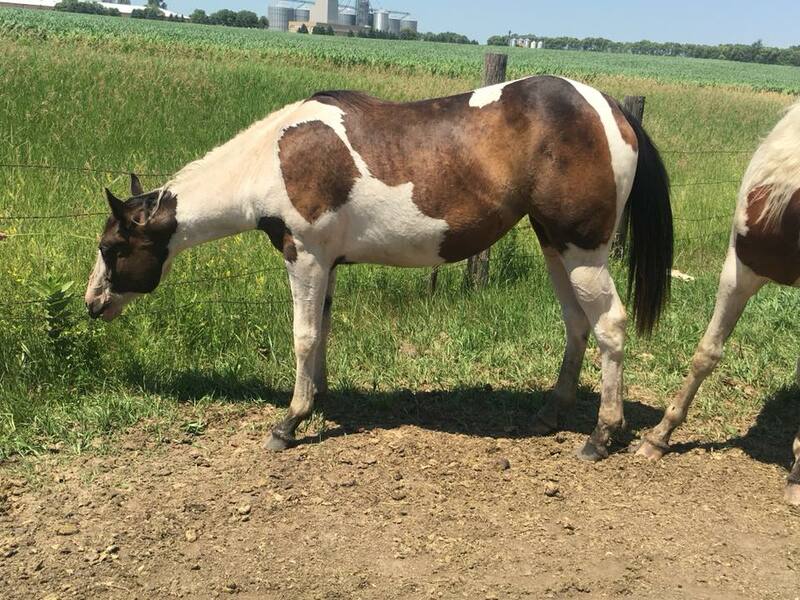 Black and white tobiano gelding. Email us for more info on Cisco Star Jules. Email us for more info on Quincy Treasure Glass. Thanks Katie & Ethan! Black and white stud colt. Born this a stretched tendon. Email us for more info on Jettas colt. *SOLD Thanks Mariah! 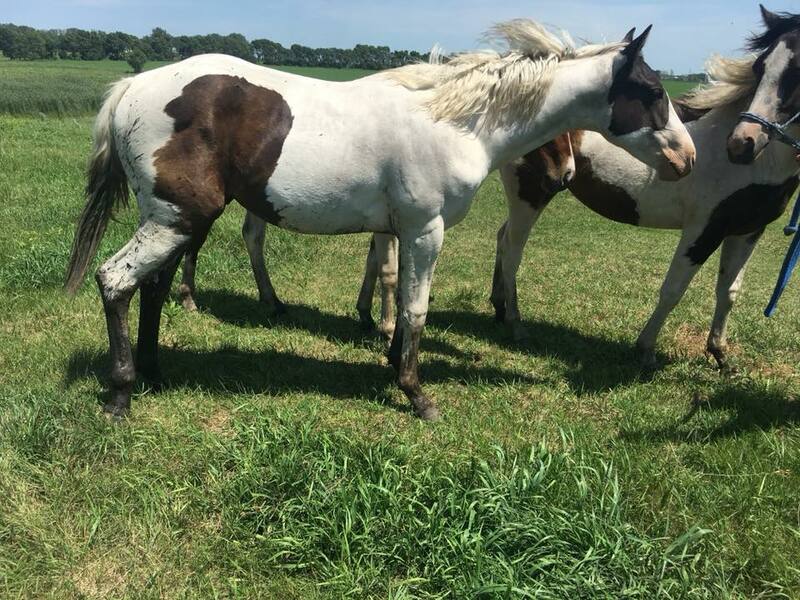 * Black tobiano filly with Hollywood Dun it and Strait From Texas on her papers. Email us for more info on Strait n Hollywood. SOLD Thanks Britnei of Nebraska! White and black tovero colt. Email us for more info on Norfleet Crown. Email us for more info on Sunny Aries. **SOLD** Bay tobiano filly with Hollywood Dunit on her papers. Email us for more info on Hollywood Fashion. Email us for more info on Movie Sequel.